We have launched our 10th Anniversary Grant Scheme to help local community and voluntary groups fund projects benefiting people across the district. Groups can now apply for grants worth £500 to £3,000, with the funding available to help provide activities and events throughout local communities and neighbourhoods. Kevin Dodd, WDH’s Chief Executive, said: “We have offered more than £150,000 of grants to local groups, because they are at the heart of our commitment to create confident co mmunities and they are responsible for much the great work which goes on in our neighbourhoods. Applications for grants need to be submitted by Friday 4 December. Groups who have previously applied for a WDH community grant are welcome to apply to the 10th Anniversary Grant Scheme, regardless of whether they were awarded funding or not. Any applications for funding below £500 will be considered as part of WDH’s regular Community Grant scheme. 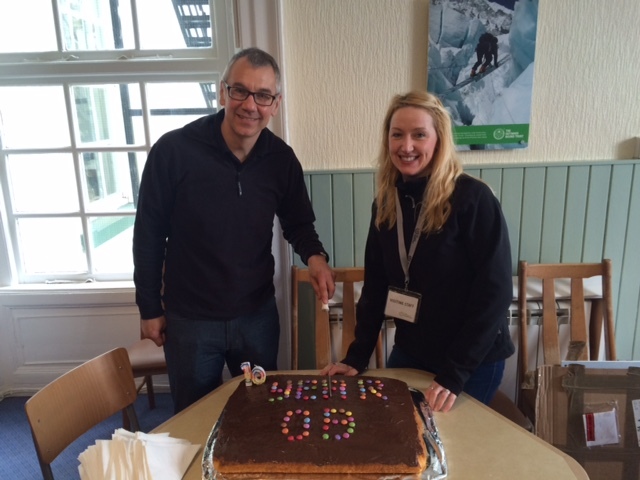 The 10th Anniversary Grants can be used to fund projects and activities that your group has planned for 2016. 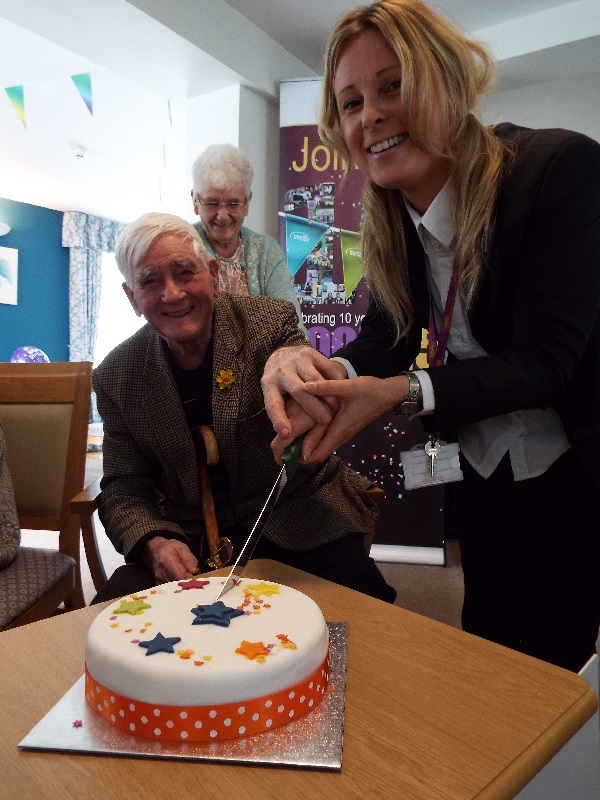 Cake and colourful blooms mark WDH’s 10th anniversaryTenants dug deep into sponge and soil to help celebrate WDH’s 10th anniversary.